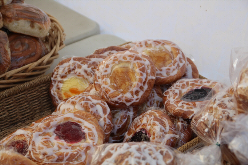 Made, Baked or Grown by us for you! Check our Facebook page for latest and extra info! 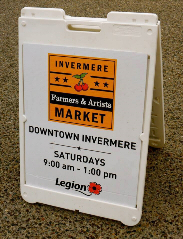 The Invermere Farmers and Artists Market is a partnership between the Royal Canadian Legion Branch 71 Windermere District and the District of Invermere.